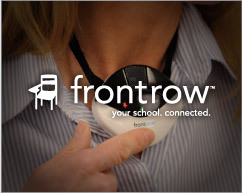 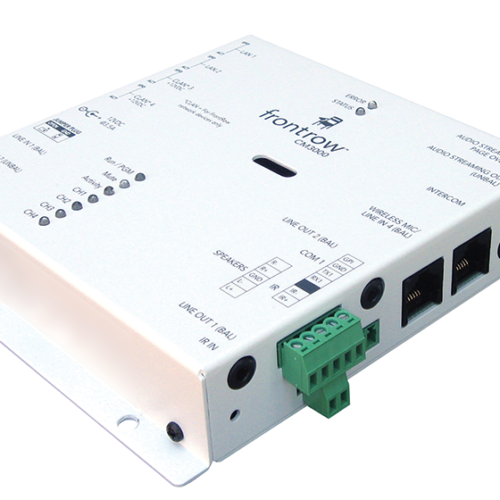 FrontRow is a USA company that specialises in Audio-over-IP Paging and Bells solutions for Schools. 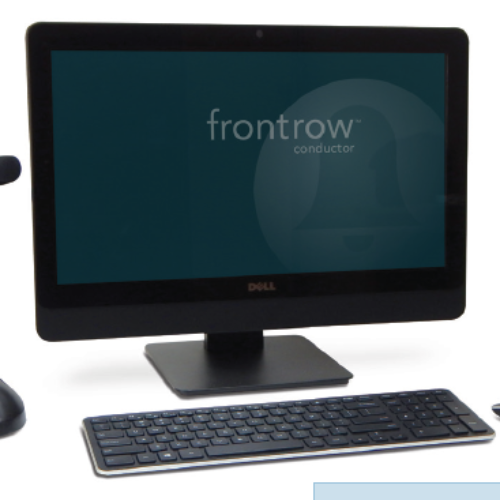 Their system is one of the most comprehensive around and uses a Linux server to manage zoned paging and bells for a school. 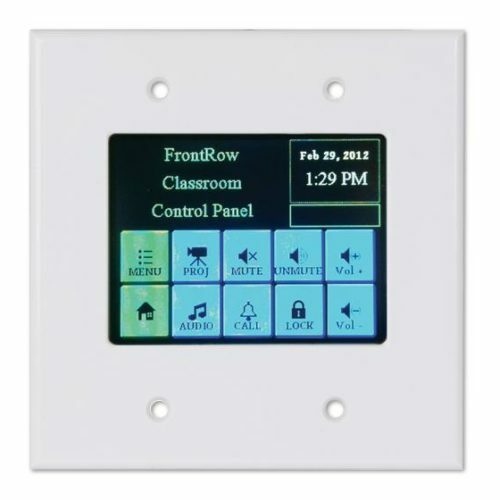 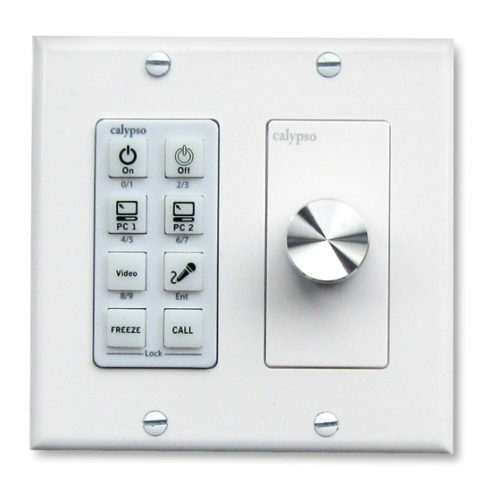 The range of classroom end points include a simple audio decoder with or without a built in 2 x 16w power amp, to a self-contained classroom audio solution with 4 local inputs, a 2 x 16w power amp and a keypad or touch screen control panel. 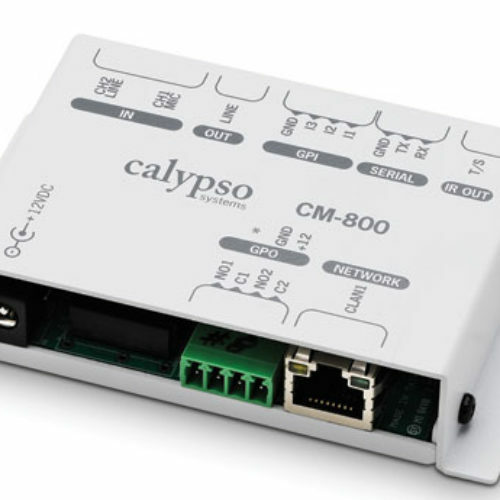 These can all be connected to the server via the school LAN to make a completely integrated school wide PA/Bell solution.